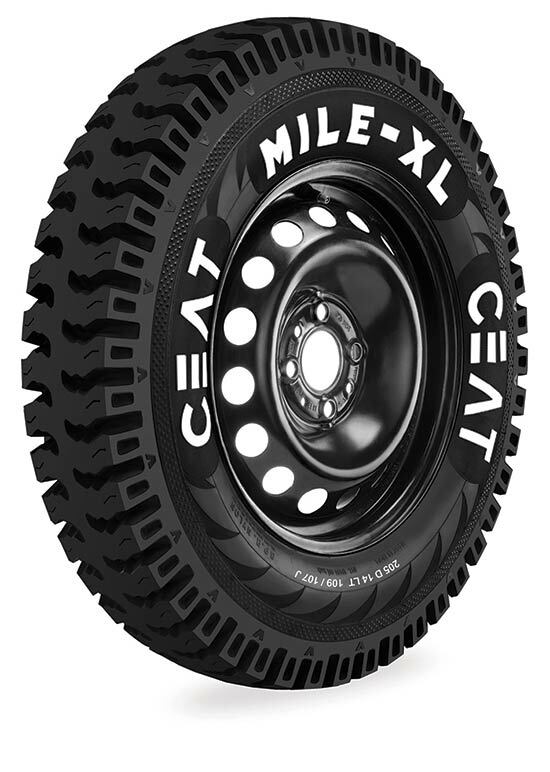 Leading Indian tyre manufacturer CEAT Ltd today announced the launch of new tyre size 205 D14 Mile XL which is a part of CEAT’s existing premium range of tyres Mile Xl and Mile Xl rib series in the small commercial vehicle segment. Being a one of its kind in the commercial vehicle category, 205 D14 Mile XL is an upsize fitment for Ashok Leyland’s Dost which has 185 D14 as rear fitment. CEAT offers the widest range of tyres to all segments and manufactures world-class radials for: Heavy-duty Trucks and Buses, Light Commercial Vehicles, Earthmovers, Forklifts, Tractors, Trailers, Cars, Motorcycles and Scooters as well as Auto-rickshaws.